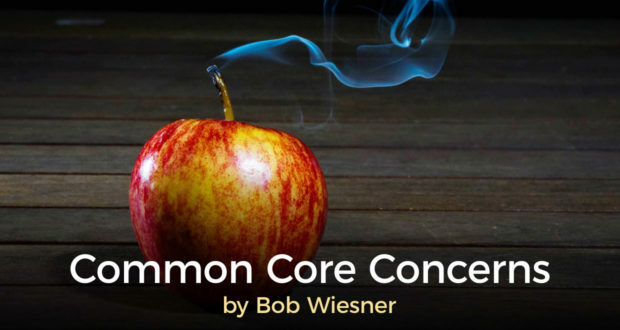 by Bob Wiesner | Many parents have recently expressed concerns about how the Common Core standards might affect the college entrance tests. 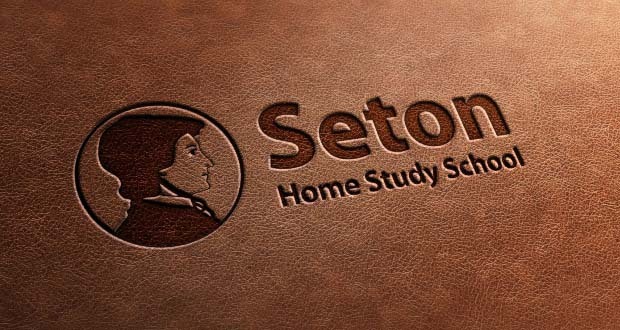 Where Can I Learn More About How to Homeschool? 8. Where can I find solid information about the Common Core standards? 7. This is my first year homeschooling. 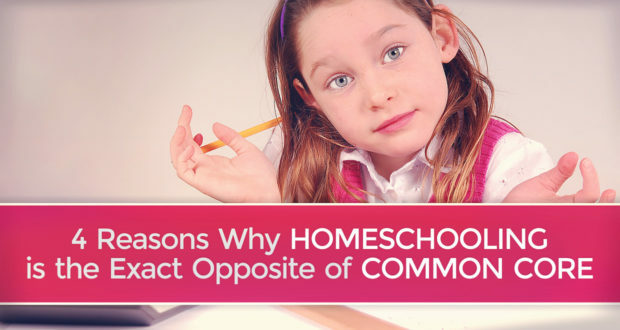 Where can I learn more about how to homeschool? 6. Should I look over the children’s tests before sending them to Seton? 5. How can I help them answer literature questions? 4. What advice can you give us for finishing the book reports? 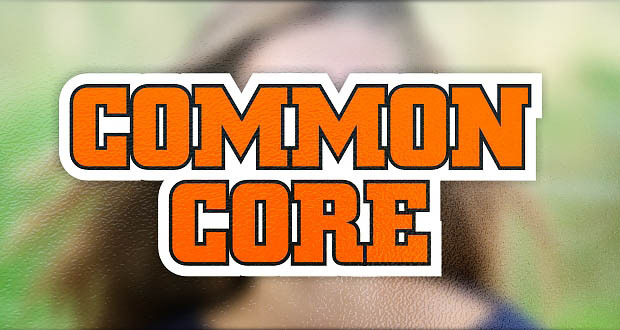 Concerned that ignoring Common Core will negatively impact your homeschool child's chances at a selective four-year university? Get the answer. Can Parents Really Teach a Subject as Well as an Educated and Experienced Teacher? 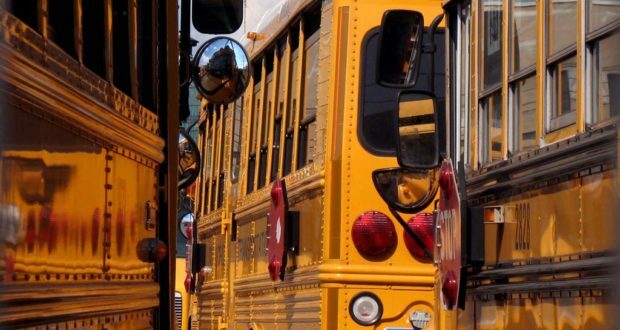 What is the Common Core of State Standards?